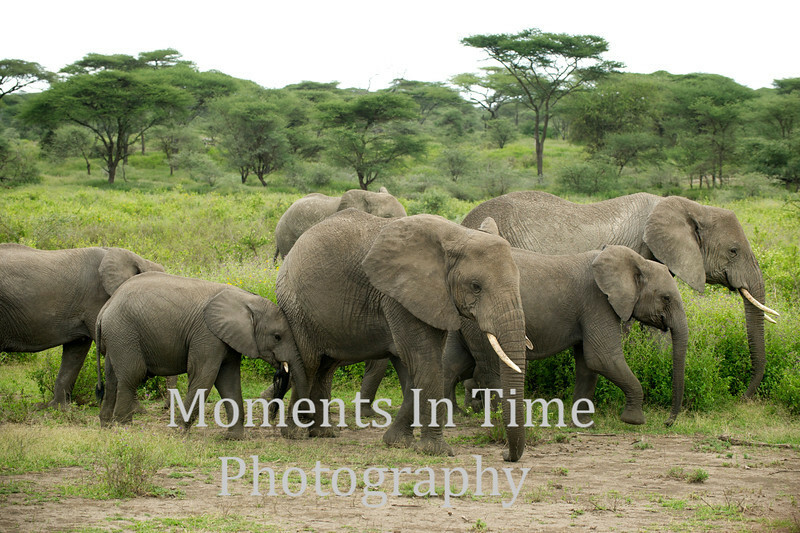 I would love to photograph elephants in the wild. Where is this? I love these family units.